Thanks to ever-increasing globalization and modern communication tools, we interact with people from different cultures on a daily basis. Intercultural communciation has become the norm. However, how good are you at leveraging the opportunities these multicultural environments present? Or do you find yourself facing misunderstanding, not sure of why problems sometimes arise? 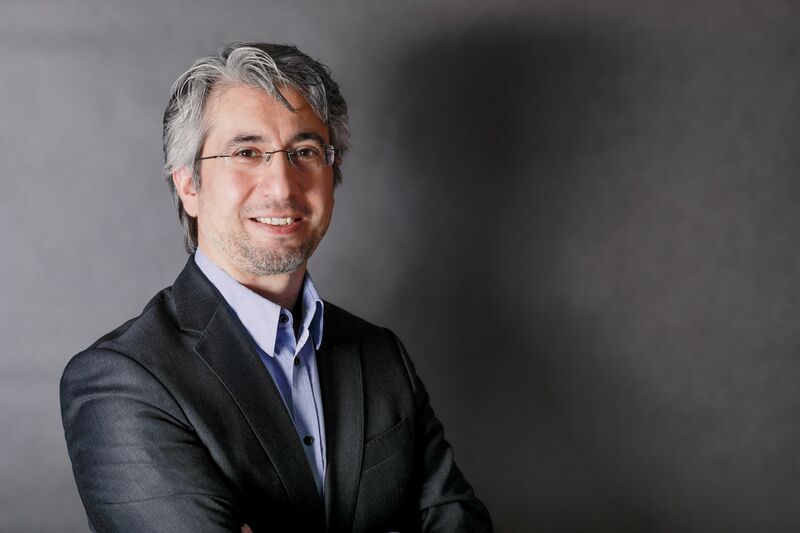 Kubilay Balci, an established intercultural expert and coach, will take us through the basic concepts on cultural differences - how we can understand / measure them, and how to best utilize those differences in multicultural teams. We will look at varying definitions of culture, different perceptions of time, 6 dimensions of cultural differences, and the challenges faced when people speak different languages. Kubilay Balci will share his experiences and support theory with real-life examples. No doubt you also have many examples and experiences you would like to share that evening, so join us for an informative evening of communication, cultures, concepts - and, of course - intercultural networking!